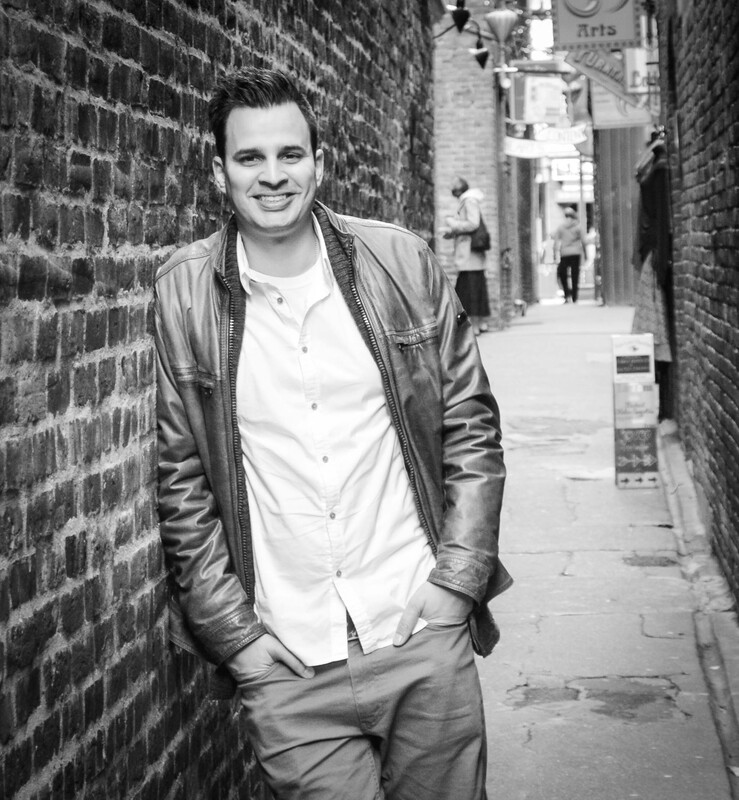 PAUL db WATKINS | Ph.D. Professor. Writer. Musician. A space for riffings on film, literature, and music. I am a Professor of English at Vancouver Island University. I am also a research team member with the International Institute for Critical Studies in Improvisation (IICSI). At VIU, I am the Artistic Director of the “Writers on Campus” (Nanaimo) series, and I am involved with both the MeTA lab in Nanaimo and the Innovation Lab in Cowichan where I recently built a sound lab. I am a settler of Anglo-Indian (British and South Asian), French Canadian, and mixed European Ancestry. You can view my current course offerings in the teaching menu pulldown at the top of the page. My areas of interest are CanLit (with a focus on African Canadian literature), Indigenous literatures, jazz and improvisation, African American literature, graphic novels, Digital Humanities, intersections between music and poetry, hip-hop, DJing, and film. My SSHRC-supported doctoral dissertation, “Soundin’ Canaan: Music, Resistance, and Citizenship in African Canadian Poetry,” addresses the politics and ethics of Canadian multicultural policy and citizenship—focusing on intersections between music and text as a border-crossing praxis—particularly as voiced by African Canadian poets. Currently I am working to turn the thesis into a book manuscript. My Masters Thesis, Voice in Text: Translating Orality in Robert Bringhurst’s A Story as Sharp as a Knife, Harry Robinson’s Write it on Your Heart, and War Party’s The Reign, investigates the process of translation that occurs when transmitting oral stories into a written framework with the intention to bridge the gaps that exist between oral traditions and technological scholarship. I’ve published reviews and articles on multiculturalism, hip-hop, Canadian poetry, jazz and improvisation, with a paper in Critical Studies in Improvisation titled, “Disruptive Dialogics: Improvised Dissonance in Thelonious Monk and Wu-Tang Clan’s 36 Chambers.” My paper on jazz poetics in Dionne Brand’s Ossuaries was published in a special issue of MaComère. I maintain a blog, Riffings, and have written reviews for The Toronto Review of Books, The Bull Calf, Lemon Hound, The Malahat Review, and Canadian Literature, among others. I was also a guest editor with Dr. Rebecca Caines on a special issue of Critical Studies in Improvisation focused on Improvisation and Hip-Hop. Forthcoming is a paper on music and sound in David Lynch’s Twin Peaks for a special issue publication on the mysterious world of Twin Peaks, and a paper on the poetry of Wayde Compton and Vancouver’s historically black community of Hogan’s Alley. Aside from my academic work, this site serves as a space to occasionally showcase projects, poetry, and music. 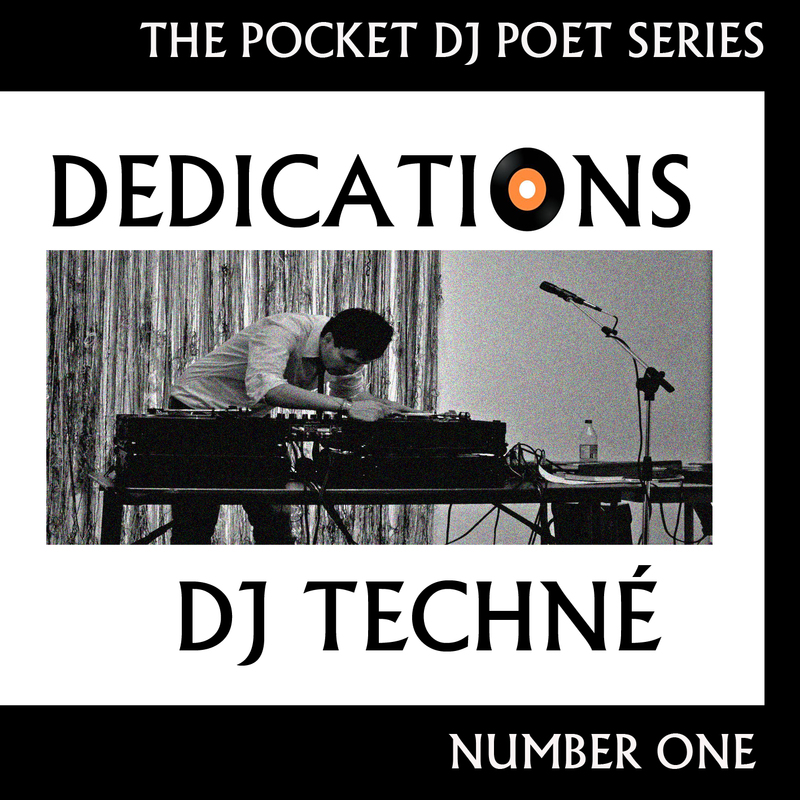 My DJ project, Dedications, is available for FREE download.